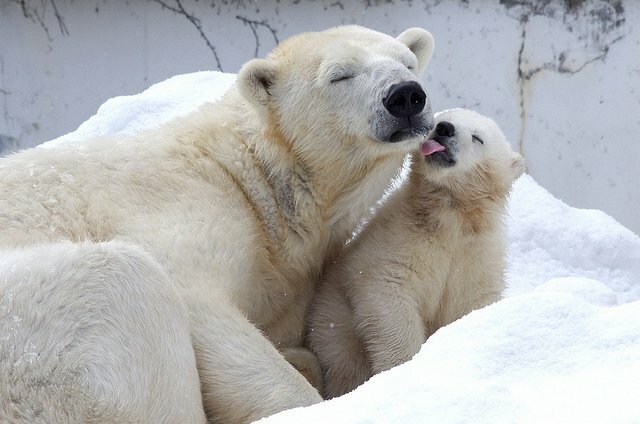 "Polar bears identify climate change as something that happens far away." "If you go to Google and click on climate change images, you have to go a long way before you hit many images of people," says Adam Corner, research director at Climate Outreach, an Oxford-based thinktank that aims to boost public engagement on climate change. "There's nothing wrong with polar bears," he said. "But they're very distancing images. They identify climate change as something that happens far away where most people's lives aren't. They don't do justice to the richness of the human experience of climate change." In an effort to widen that narrow view, Corner's organization has launched a new portal for climate change images. Inspired by Facebook executive Sheryl Sandberg's Lean In effort – which has worked to make sure online searches for images of women offer up more than just lingerie models – the Climate Visuals portal showcases a diverse range of climate change photographs drawn from stock photo agencies. 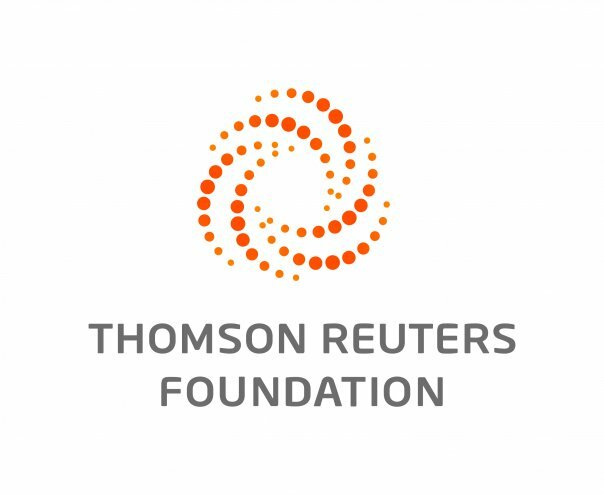 "The question is, if you make a change upstream in what's available, can you politically influence the way people think about that issue?" Corner said. "Climate change has gotten stuck behind some iconic but limited images. We're trying to kickstart a broader, more diverse visual language for it." 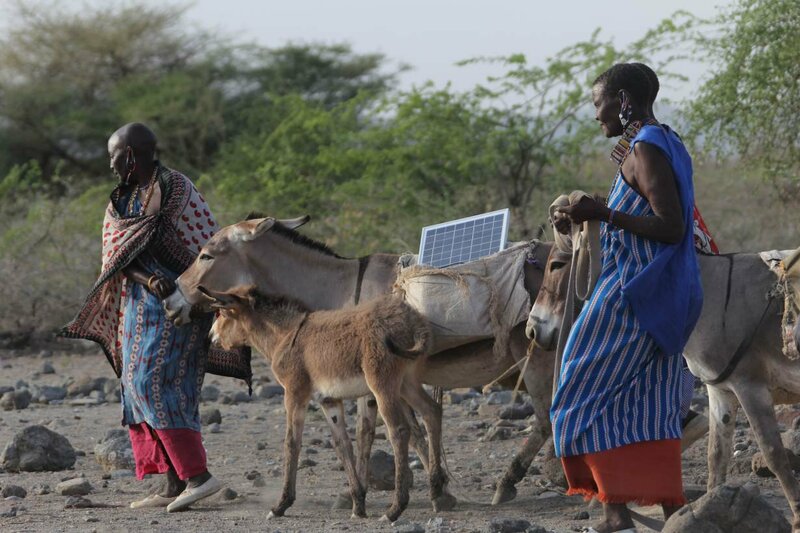 Maasai women trained as solar installers carry their wares on donkeys in Kajiado County, Kenya. "It's very strange given we're an increasingly visual culture," he said. "The old adage about a picture painting a thousand words is really true – especially given attention spans." Before launching the portal, Corner and colleagues conducted surveys in the United States, Britain and Germany to find out what people liked – and didn't – about photographs of climate change. What they discovered is that viewers wanted to see people dealing with or taking action on climate change – though many said they're tired of seeing climate change protesters. However, people don't like being made to feel guilty about their personal choices – such as flying rather than taking the train, or eating steak rather than vegetables – so showing a family going on holiday on a plane as an example of what needs to change "can backfire," Corner said. Photographs of traffic jams or industrial-scale food waste – both contributors to climate change – "people were more able to accept as a cause of climate change and relate to," he said. He is also working with World Press Photo to try to establish a new award category for climate change photographs in next year's competition – another way to encourage thinking about a broader range of climate images beyond polar bears and smokestacks. "The question is, what would happen if you don't get just that narrow range of images?" he asked. "Do people go clicking for polar bears? Or would they be happy to find a more diverse range of human stories – something they can relate to?"